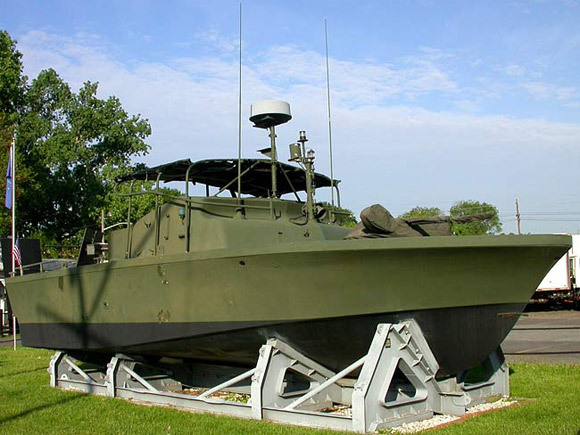 The PBR Mark II was designed for combat use in shallow inland waterways. 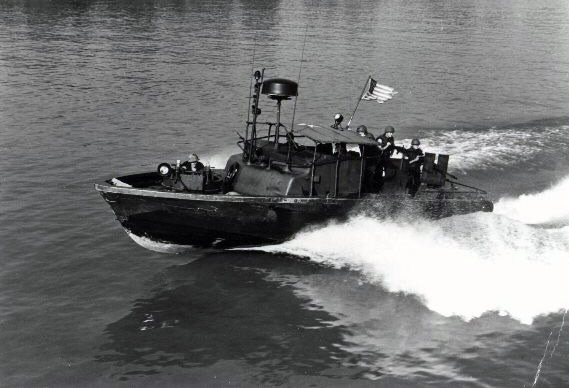 The job of these small but heavily armed boats was interdiction of supplies and troops from North Vietnam. These PBR squadrons had the highest casualty rates and were the most decorated of all naval units in the Vietnam War. PBR Mk II of the same type in Vietnam, ca. 1968-1969, author unknown. PBR Forces Veterans Association, Inc.